A bright open salon/ dining arrangement with faux hardwood floors make for an inviting and warm first impression aboard. Easy access to the spacious portside galley forward and there is a portside door in this area for good ventilation. All guest staterooms are accessed via a midship stairway with the Master cabin most aft. The Master (Queen bed) faces to port with a spectacular morning water´s edge view from the full length ´open view´ window. Behind the head of the bed is the oversized shower with dual rainfall showerhead and 2 handheld nozzles. It also has large windows at the waterline and a privacy screen. A private head and two sinks are positioned furthest aft along with a vanity station. Excellent closet and storage space throughout this cabin. Furthest forward in this area is the VIP stateroom with a Queen bed, vanity and walk in closet. The ensuite head is well appointed with extra large round shower stall and one sink. The Twin cabins are centrally located with the starboardside moderately raised beds featuring a pullman and the portside beds at a standard position with no pullman. Both are ensuite with shower stalls. The flybridge is vast with chaise lounge area most aft once toys are deployed. A jacuzzi tub centrally located with adjoining sunpad to port gives plenty of room for ease of use in and out while this area at times can be partially shaded depending on the anchorage positioning. The large dining area to portside and aft of the helm station seating is fully shaded by the Bimini top and a bbq grill/ service station for easy access sits to starboard across from the table. Guests can enter the flybridge via an interior staircase midship or aft deck portside. 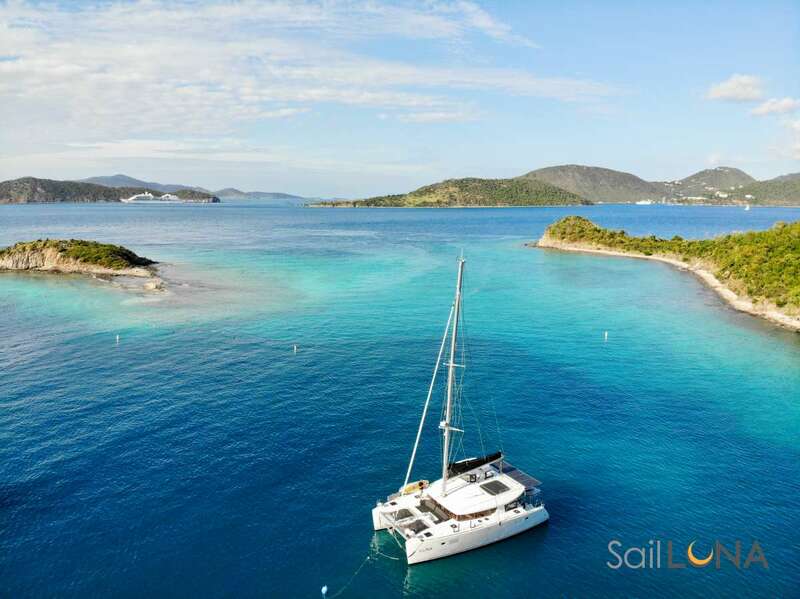 Additional sunning and for a great view while slow cruising or at anchor is the sunpad on the foredeck. Choose from three dining options - aft deck (expandable table), inside salon/dining or the flybridge. A nice variety to have, especially on this size of yacht. The main deck also has full walkaround. Born and raised in South Florida, Johnny has been on the water since his early youth. Coming from a boating family, Johnny grew up cruising South Florida and Bahamas waters from the very beginning. Never straying too far from the nautical lifestyle, Johnny has built a long-term career out of his passion for boating and his love of the ocean. As a Fleet Captain for a busy brokerage firm, Johnny has handled a variety of large yachts from 75-100’ cruising from the Caribbean to New England. Johnny enjoys working with Charter Clients to ensure their dream vacation is achieved onboard. Whether it be fishing and diving, cruising, relaxing, or all of the above, Johnny and his crew look forward to delivering an enjoyable and memorable holiday. Dee Dee Lee does currently not provide a calendar or bookings list. Please inquire for more information. Send us an inquiry to get specific pricing for Dee Dee Lee. We currently don't have any reviews for Dee Dee Lee. We currently don't have a sample menu for Dee Dee Lee. Please inquire for more information.